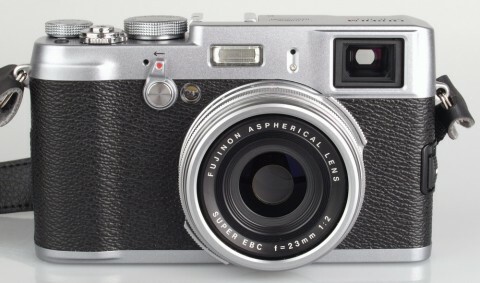 The Fujifilm X100S is the successor to the popular X100 camera and features a retro design, a metal body almost idenical to its predecessor, but has dramatic improvements. 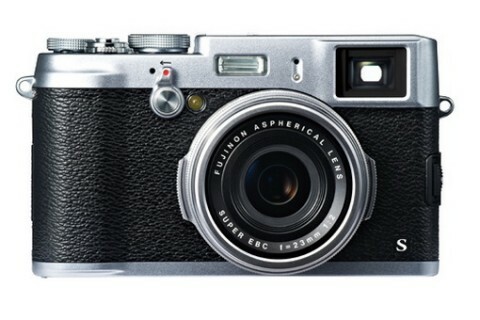 The Fujifilm X100S comes with a new 16 MP APS-C-sized X-Trans CMOS sensor and a new EXR Processor II to provide high quality images and faster response time. There is a short list of compact cameras that use an APS-C sensor, which is about 10x bigger than those found in most compacts. The Fuji X100S has an Hybrid Viewfinder which provides both the simplicity of an OVF with the technological advancements of an EVF. Also is available a 460k-dot TFT LCD monitor to provide clear and sharp live view monitoring. The lens is a built-in 23mm f/2 fixed focal length that provides a 35mm-equivalent focal length of 35 mm, which is ideally suited as an everyday-use wide-angle lens. 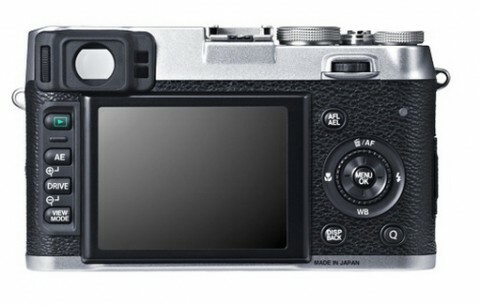 The Fujifilm X100S can record full 1920 x 1080 HD movies at 60 fps with stereo sound. A high bit-rate of 36 Mbs enables greater clarity when shooting video. X100S also has an Intelligent Hybrid AF system, that is a quicq autofocus system and employs both contrast- and phase-detection methods. Connectivity: USB 2.0 High-Speed; HDMI mini connector. 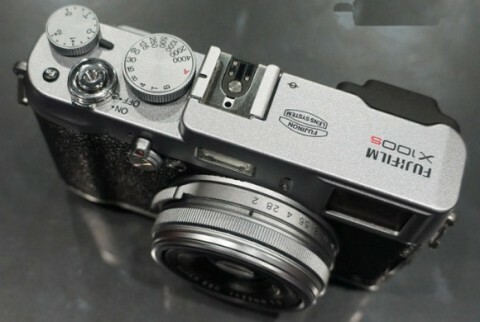 We liked the retro design and control arrangement of the Fuji X100S. Its image quality is also good, but it is surpassed by that of the Fuji X-Pro1, which is capable of producing pictures that aren’t far off those from some full-frame cameras. The X100S now offers a compelling mix of intuitive handling, impeccable image quality, a truly innovative viewfinder and quick performance. 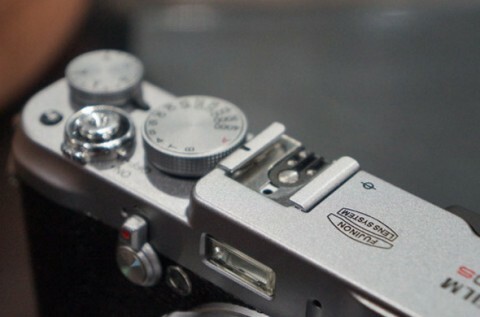 If you are interested about manual focus or autofocus of Fuji X100S, you can find interesting explanations and demos on stevehuffphoto.com website.